UFC President, Dana White, pointed out Herb Dean as the "Best Referee" in the history of sports. In any sports event, several parts of it was being ignored by the public. The referees are one of them. However, if a major mistakes was done by a referee, countless people will criticize them as far as they could. UFC referee, Herb Dean, is aware of that. He is the one who manage the bout between Junior Dos Santos and Shane Carwin at UFC 131 in Vancouver. While Junior Dos Santos was striking Shane Carwin on the ground, Herb Dean decided to continue the match despite Dos Santos commanding him to do so. And it seems that his decision was right, because Shane Carwin survived the rest of the bout. 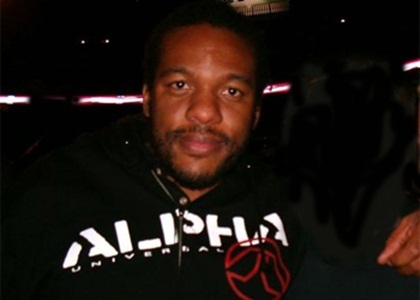 Herb Dean is also responsible for some crucial and best calls as a referee. One of it is his decision to stop the fight between Frank Mir and Tim Sylvia at UFC 48 in 2004. Dean had recognized the injury that Sylvia get right away while Mir clasped him into an armbar. Because of that, UFC President – Dana White – pointed out Herb Dean as the best referee in the history of sports.